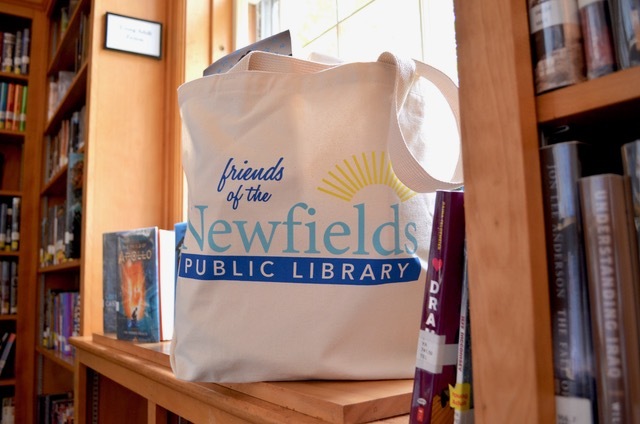 The Friends of the Library have new tote bags for sale! These are wonderful for carrying books but great for lots of other things too. They will make lovely gifts as well. 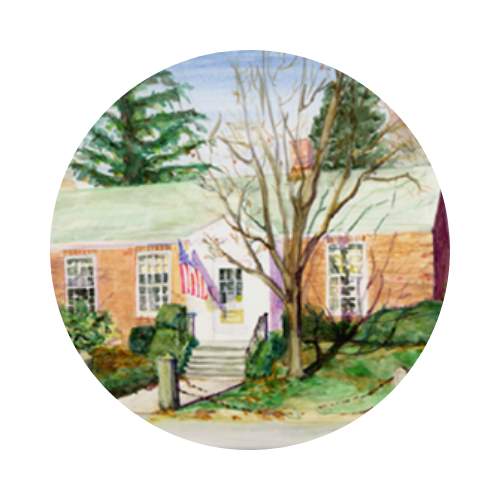 The cost is $10 – payable in cash or by check made out to the Friends of the Newfields Public Library.